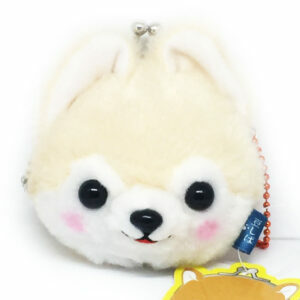 This Pompompurin soft mini doll is super cute and fits perfectly in the palm of your hand! 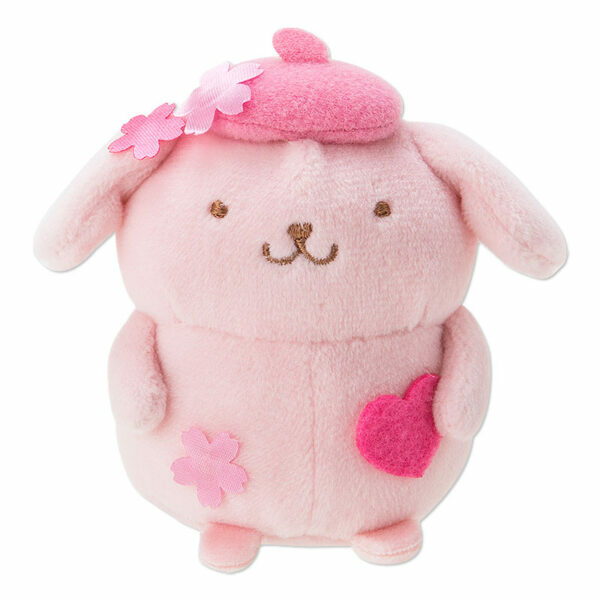 Pompompurin is wearing all pink with a cute pink heart in hands and a pink hat. 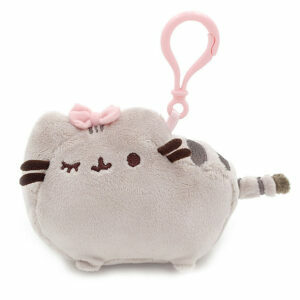 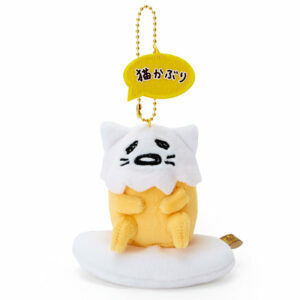 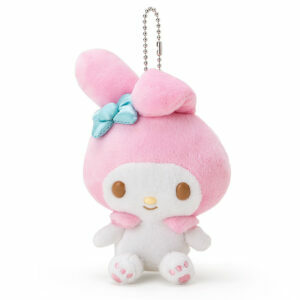 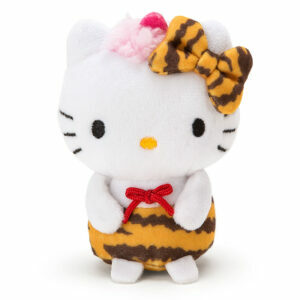 He is lovely to hold, an adorable collectable and also a must have for Pompompurin and Sanrio fans.